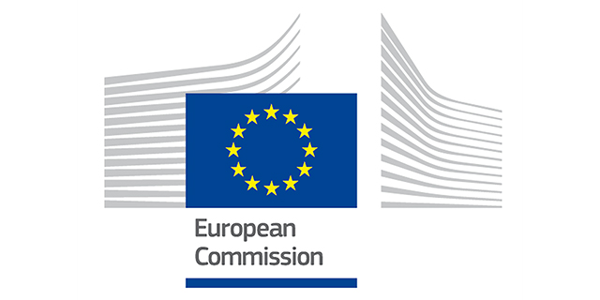 The ERA-Net “Collaboration on systems medicine funding to promote the implementation of systems biology approaches in clinical research and medical practice” (ERACoSysMed) started in January 2015 as the first ERA-Net on Systems Medicine under the EU Framework Programme Horizon2020. 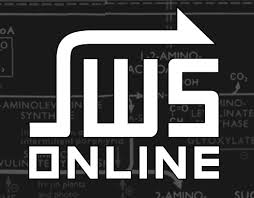 JWS Online is a Systems Biology tool for the construction, modification and simulation of kinetic models and for the storage of models. 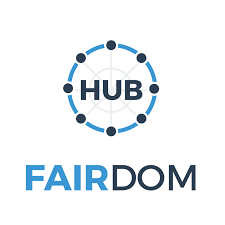 The FAIRDOMHub is built upon the SEEK software suite, which is an open source web platform for sharing scientific research assets, processes and outcomes. 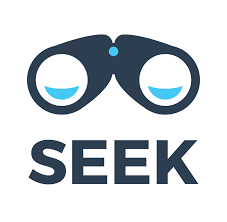 RightField is an open-source tool for adding ontology term selection to Excel spreadsheets, so creating meaningful templates. The EMBL-EBI webinar series features live sessions lasting between 30 minutes and 1 hour. The project partners of BioMedBridges develop the shared e-infrastructure to allow data integration in the biological, medical, translational and clinical domains and thus strengthen biomedical resources in Europe.